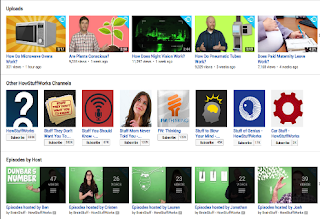 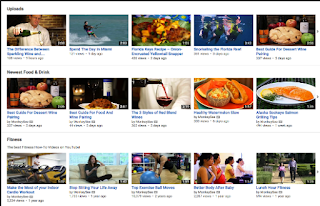 In response to some requests asking about online science video sources, we have compiled here some of the best YouTube channels we uncovered from our archive. 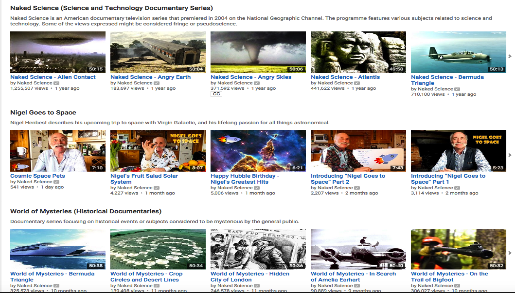 The channels feature a treasure trove of educational videos covering various scientific phenomena. The content is student friendly and you will definitely find things to incorporate in your classroom teaching. 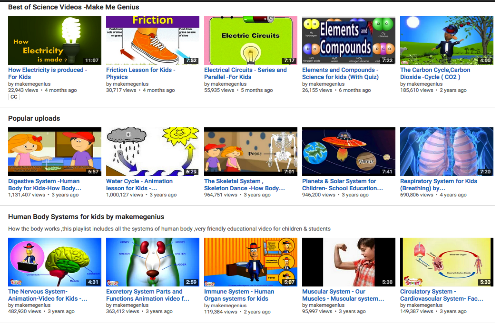 This is a wonderful YouTube channel that provides a wealth of science videos for kids. Videos are arranged into different categories that include: human body systems for kids, best of science videos, parts of plants, biology for kids and many more. "Your ultimate channel for all things chemistry. 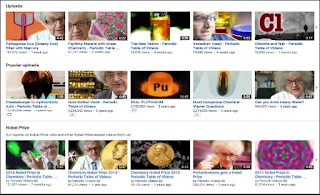 A video about each element on the periodic table. 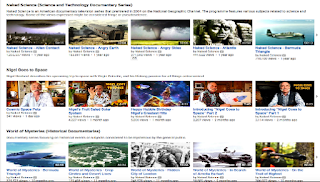 And we upload new videos every week about science news, interesting molecules and other stuff from the world of chemistry."